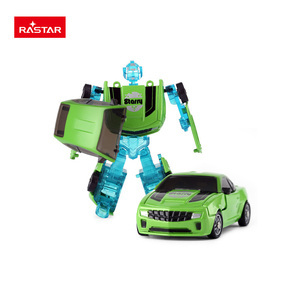 2018 Hot JJRC R2 Gesture Control Robot Dancing Intelligent Remote Control Robot Mini with sound for Children Educational GiftLow Price! 2018 Hot JJRC R2 Gesture Control Robot Dancing Intelligent Remote Control Robot Mini with sound for Children Educational GiftLow Price! 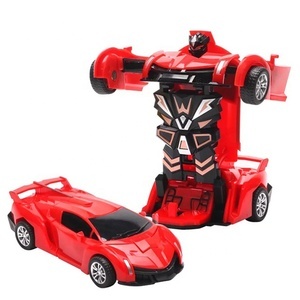 2018 Hot JJRC R2 Gesture Control Robot Dancing Intelligent Remote Control Robot Mini with sound for Children Educational GiftLow Price! 1 YRS Shantou Lezhou Smart Technology Co., Ltd.
Easy to add all kinds of sensor and let it to work at your idea. During this period we will repair or replace (at our discretion) any defective products. You should always retain your original receipt as proof of the date of purchase. It can dance with rhythm of music and do the dance movements shake left and right. Also fits neatly into any pocket or handbag, staying in or going out. Exhibition Show Q: 1.What is your main product 9 A: The main products are wireless speaker , Power bank , Headset etc. 3. 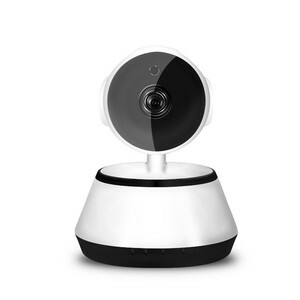 Support PTZ: built-in RS485 control, support horizontal 360 degree rotate, vertical 120 degree rotate. , Longhua New District, Shenzhen, China, we have a 3000 square meters factory with over 150 staff. We have got CE, RoHS, FCC certificates and offer two year warranty for our high quality products. 14 YRS China Topwin Industry Co., Ltd.
Any OEM /ODM is Our wish is to offer best goods and convenience to our clients. If you are interested in our offer,please freely contact us. Email to us or add my skype or whats app, we could help you sooner. Thanks. 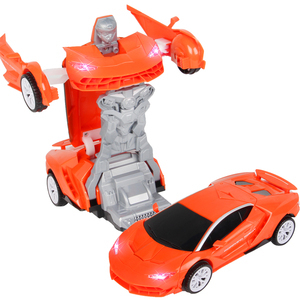 3 YRS Shenzhen Doit Technology Co., Ltd.
Alibaba.com offers 15,507 robot mini products. About 5% of these are toy robots, 5% are speaker, and 1% are other toys & hobbies. 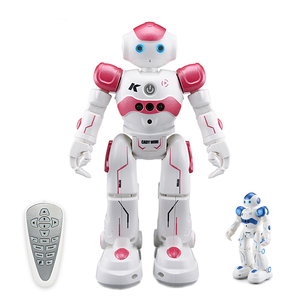 A wide variety of robot mini options are available to you, such as battery operated toy, diy toy, and educational toy. You can also choose from metal, plastic, and wood. As well as from light & sound, light, and sound. And whether robot mini is abs, pp, or pvc. 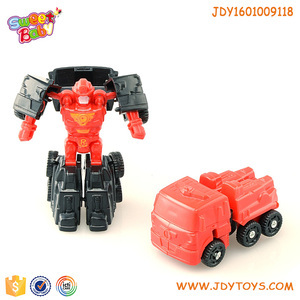 There are 15,507 robot mini suppliers, mainly located in Asia. The top supplying country is China (Mainland), which supply 100% of robot mini respectively. 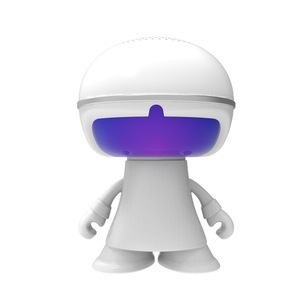 Robot mini products are most popular in North America, Western Europe, and Domestic Market. You can ensure product safety by selecting from certified suppliers, including 4,415 with ISO9001, 1,884 with Other, and 1,042 with ISO14001 certification.